Hi ribbon lovers. 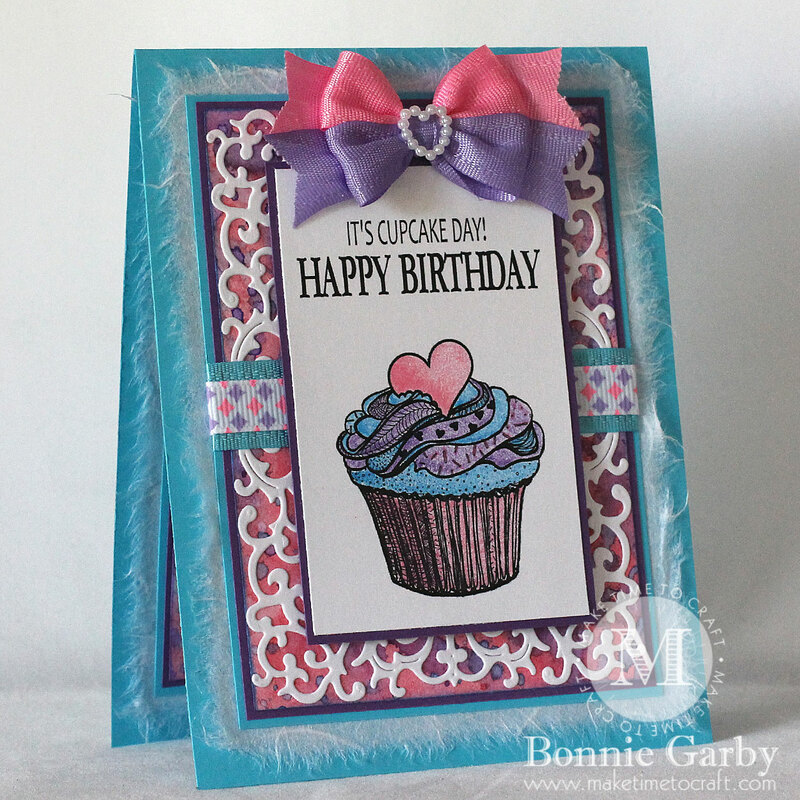 Bonnie here today with a pretty birthday card I created for my niece using some pretty ribbon and embellishments from Really Reasonable Ribbon. 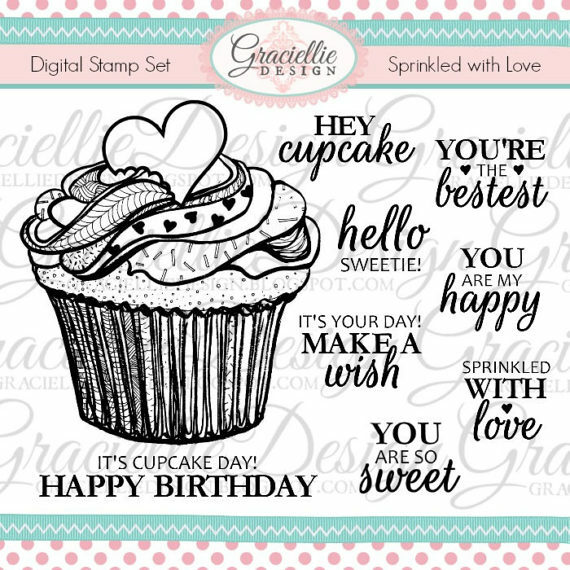 My sentiment and cupcake image is from the Sprinkled with Love set from Graciellie Design. My background is a left over piece of Distress Ink paper I made a while ago topped with the Alpine Flourish Doily from Cheery Lynn Designs die cut in white. This was layered on purple and turquoise cardstock and then wrapped a piece of 5/8″ Turquoise Delicate Stitched Satin Ribbon topped with 3/8″ Geranium and Hyacinth Diamond Print Grograin Ribbon. I then added a torn layer of white mulberry paper at the bottom. This was then adhered to my A2 card base. I printed my sentiment and image on white cardstock and colored with Prismacolor pencils. 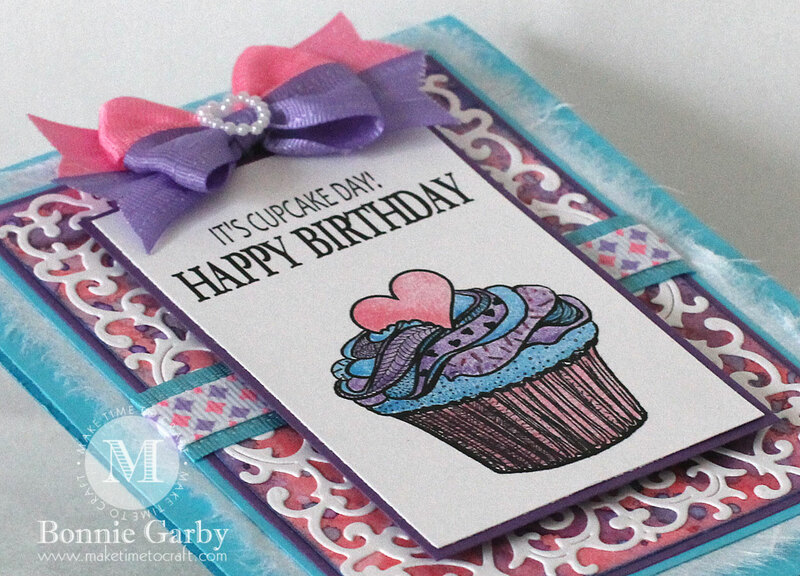 I layered this panel on purple cardstock and then adhered it to the center of my card. 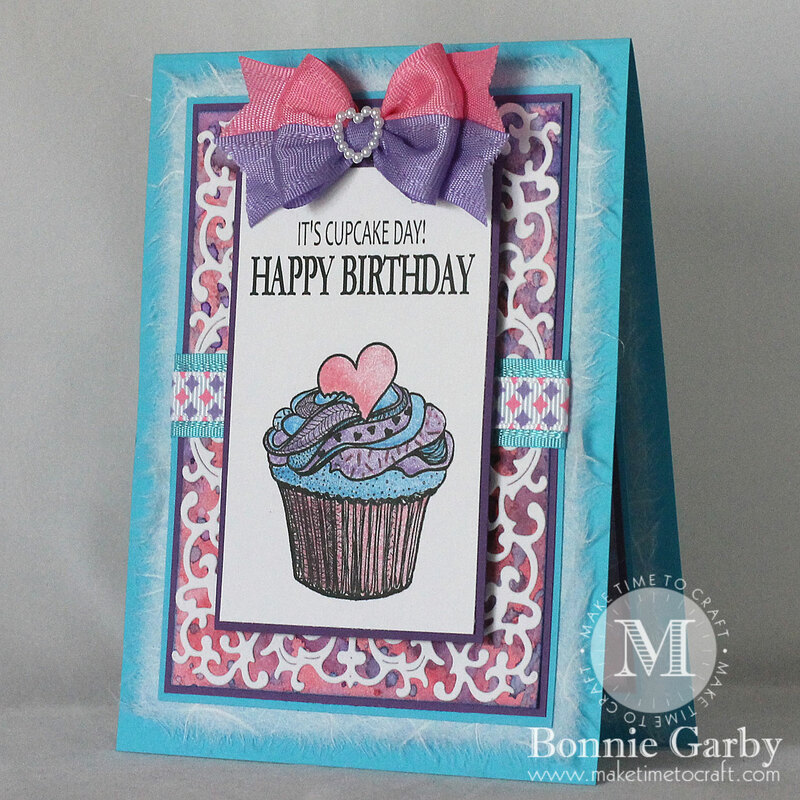 My card was finished off with a pretty bi-color bow created on my Bow-it-All V3.0 Tool using 5/8″ Hot Pink and Delphinium Delicate Stitched Satin Ribbon. I added a pretty Heart Shaped Pearl Embellishment to the center of the bow. 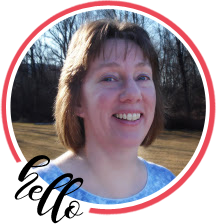 For a video tutorial on how I created this pretty bow, please click HERE. 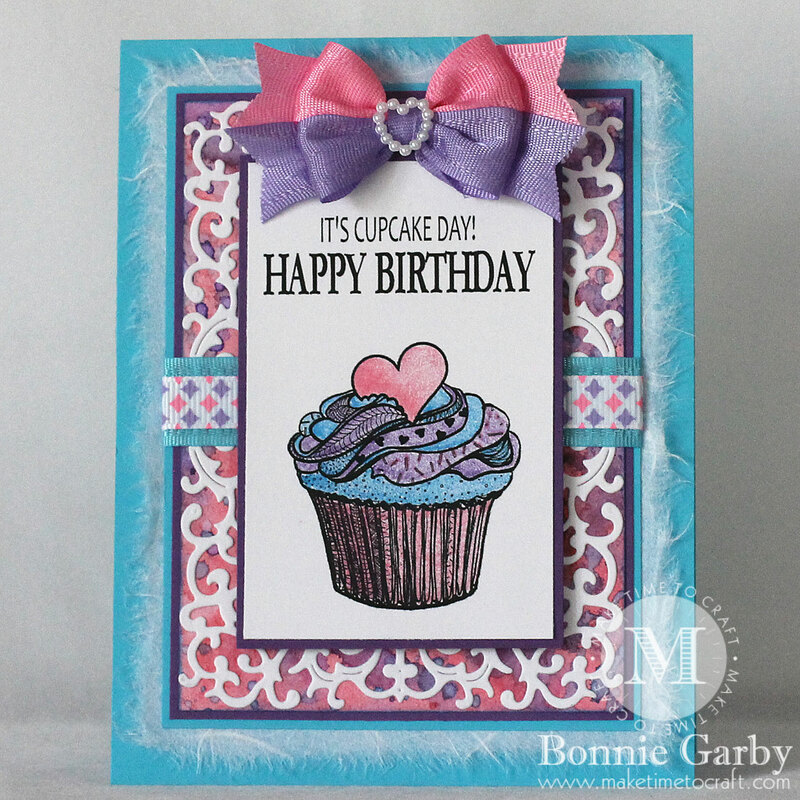 Great card hon and thanks for linking up to this week’s FFC!